The same types of bicycles as the Retro event will be admitted (i.e. racing bikes or other bicycles dating from before 1987 for example track bikes, tandems, tradesmen’s bikes, city bikes, motorettas, velosolex, velocipedes or old tricycles...etc. but not mountain bikes). 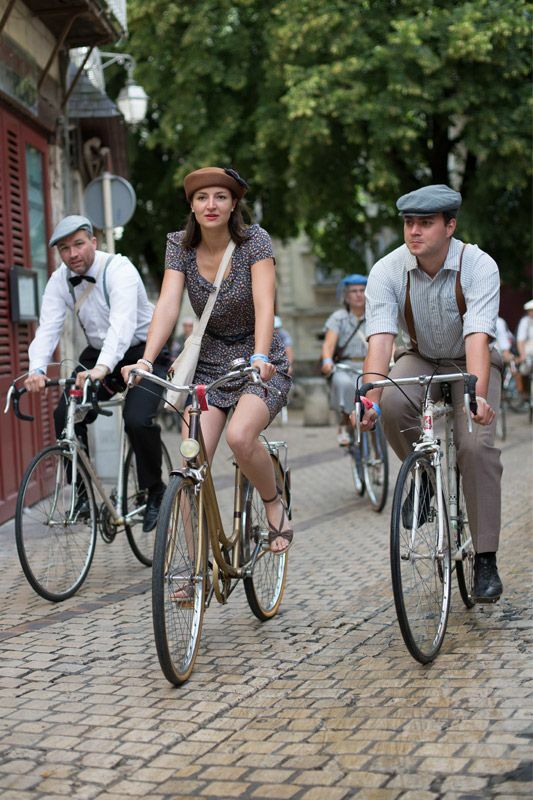 IMPORTANT: If bringing racing bikes (with the same conditions as for the Retro event), instead of wearing maillots and shorts, come wearing daywear from the same period as the bicycle (elegant, hippy, rocker, peasant, etc.). You cannot register for the ride at the starting line. (Anyone who joins the event at the start or en route will NOT be considered a participant for all effects and purposes). 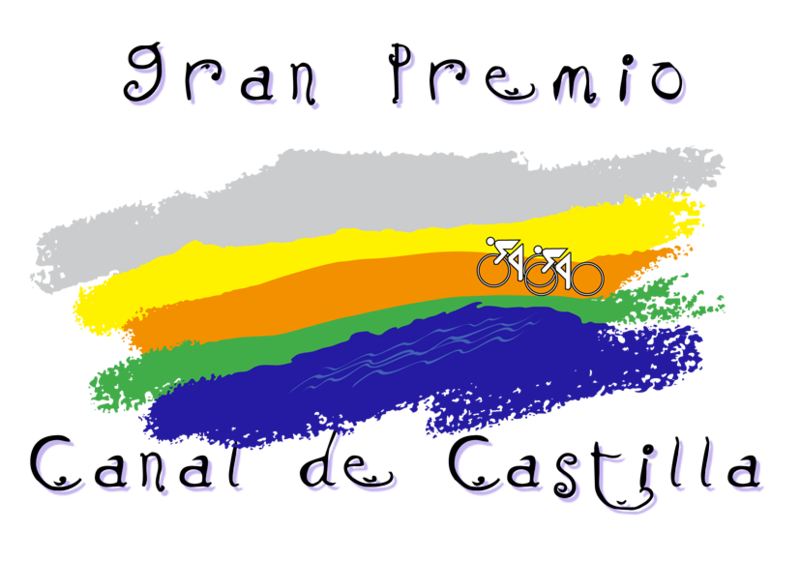 The Classic GPCC is a gentle 20km ride with various stops on the way. 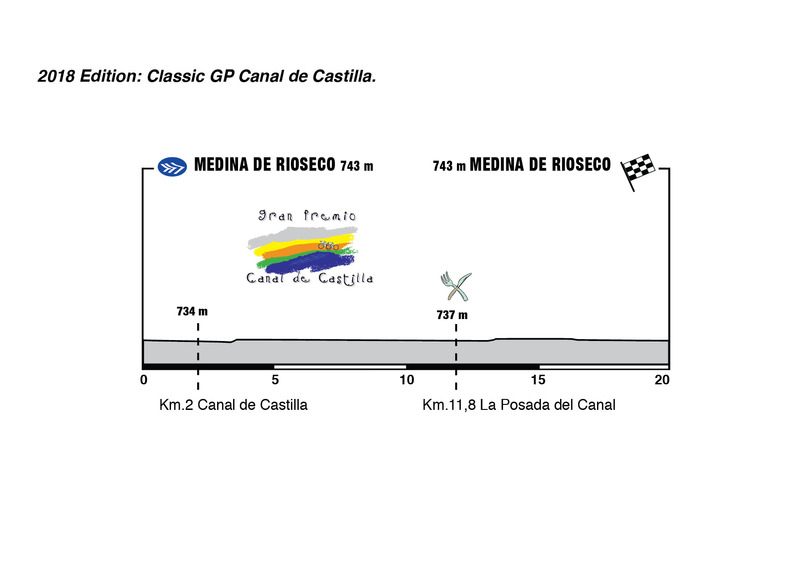 You will visit the main sights of Medina de Rioseco, and then pedal along the Canal de Castilla to enjoy a picnic at La Posada del Canal.